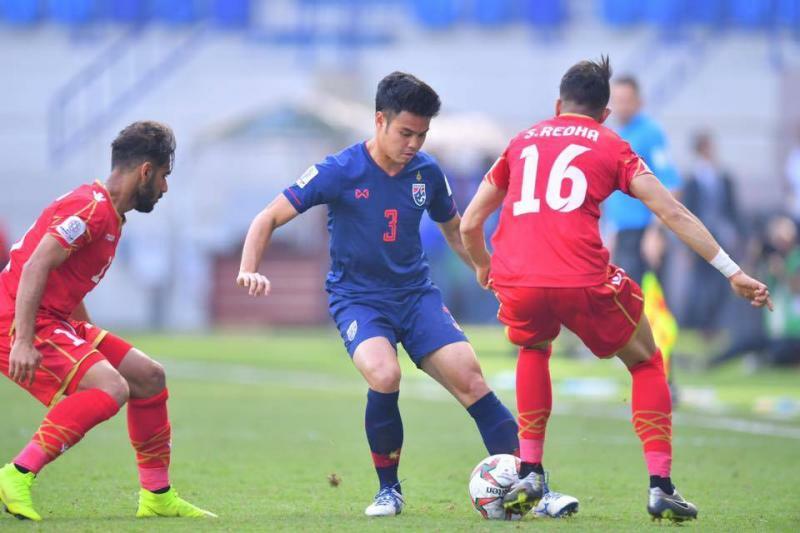 Thailand National Team star Theerathon Bunmathan has joined Japanese club Yokohama F Marinos ahead of the 2019 J-League season, according to a post on the club’s official website this morning. Currently on duty with the War Elephants at the 2019 AFC Asian Cup in the United Arab Emirates, Theerathon spent the last campaign at fellow J-League side Vissel Kobe on loan from four-time Thai League Champions Muangthong United. After returning to his parent club at the end of last year, rumors continued to circulate about the left-backs future, as his signature was reportedly coveted by a number of J-League sides. After finishing 12th in the league last season, it is Yokohama who have landed his signature on a one-year loan deal.